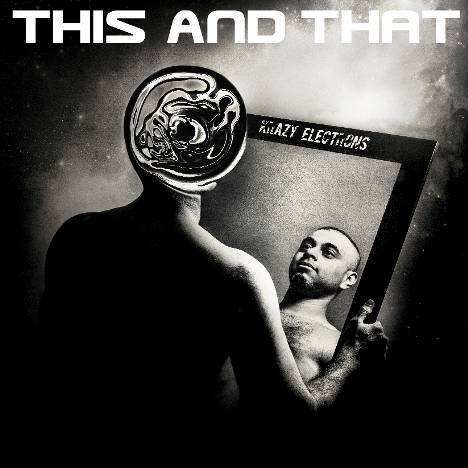 This and That | KRAZY ELECTRONS | OK Listen! This and that is the new album by KRAZY ELECTRONS, an electro-live act from Mumbai. It is a compilation of 8 of the many tracks the band composed between 2013 and 2014. KRAZY ELECTRONS is an electro-live act based in Mumbai. They love music (captain obvious strikes! ), quantum science and having fun on stage.